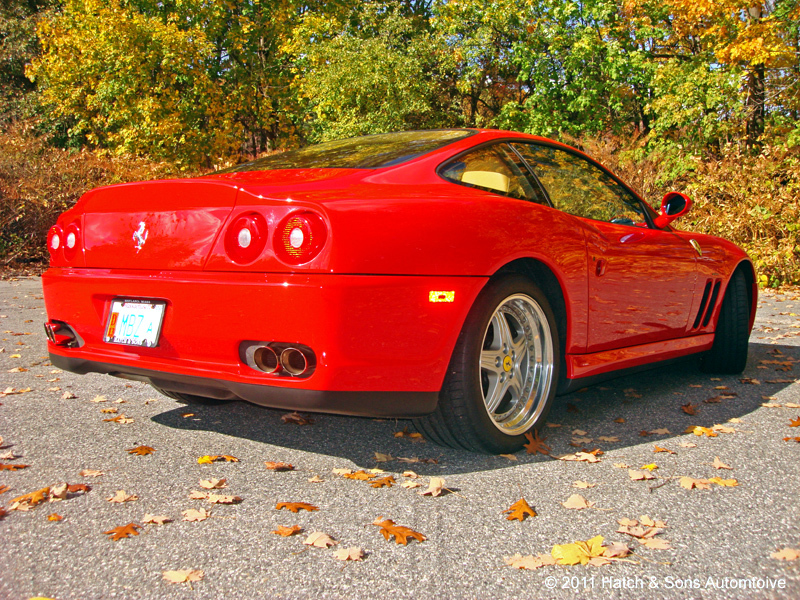 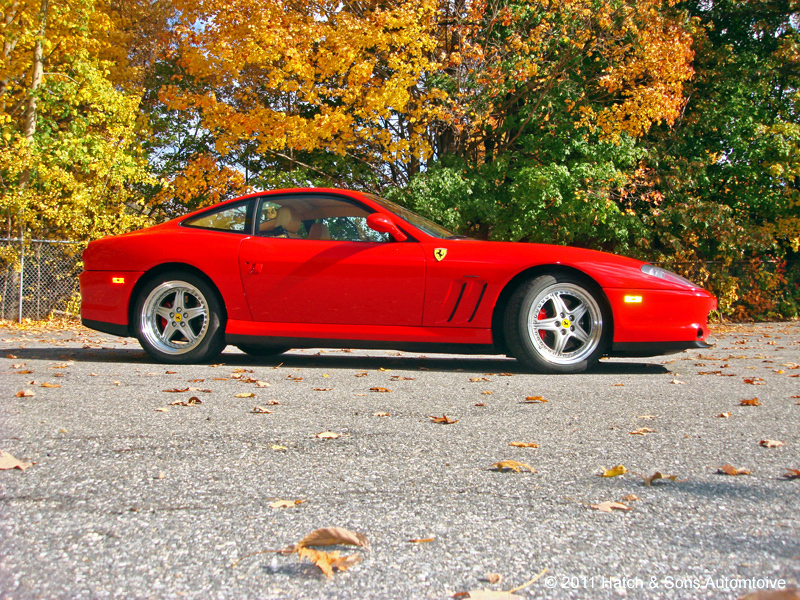 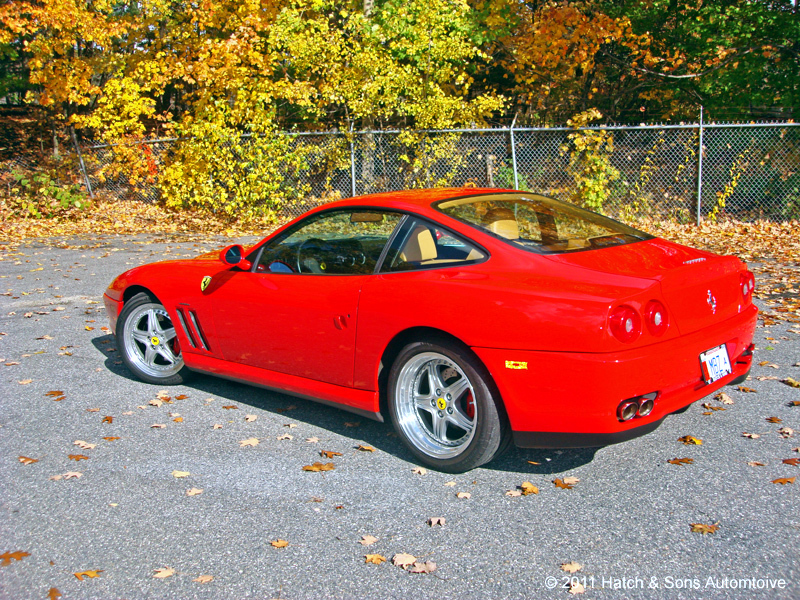 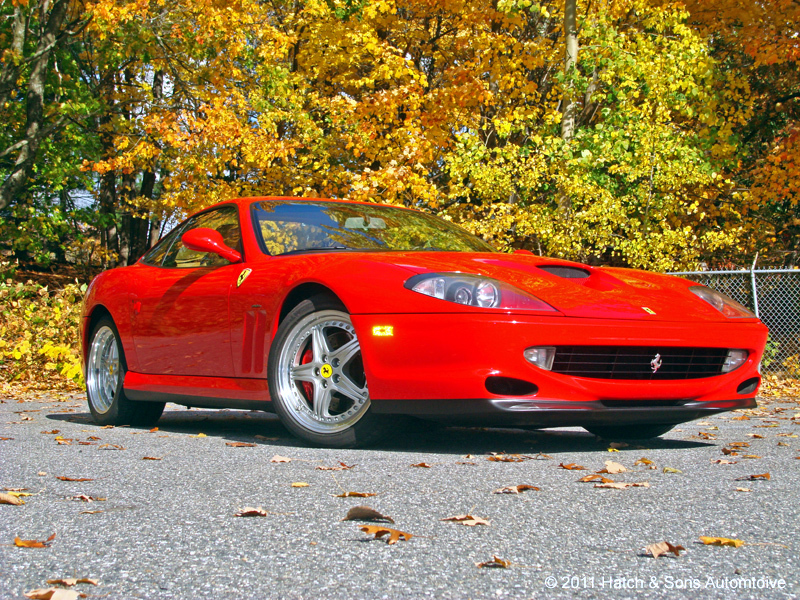 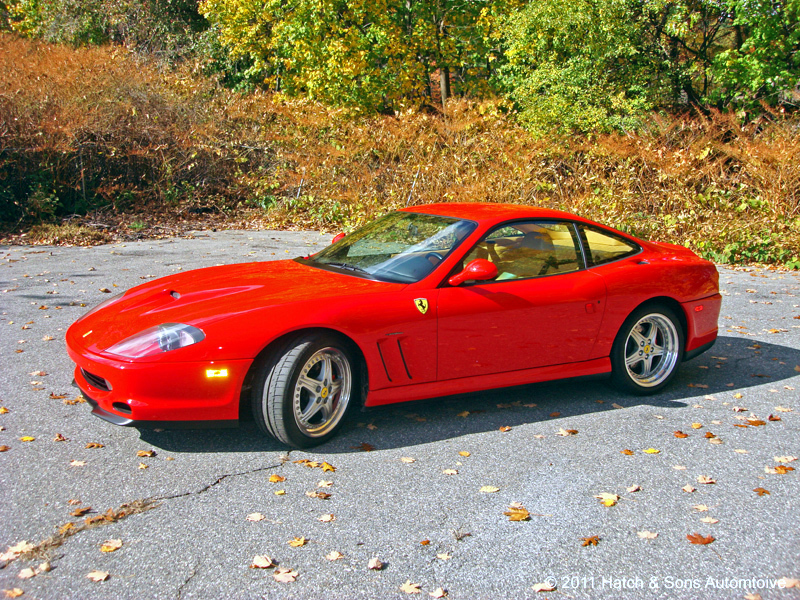 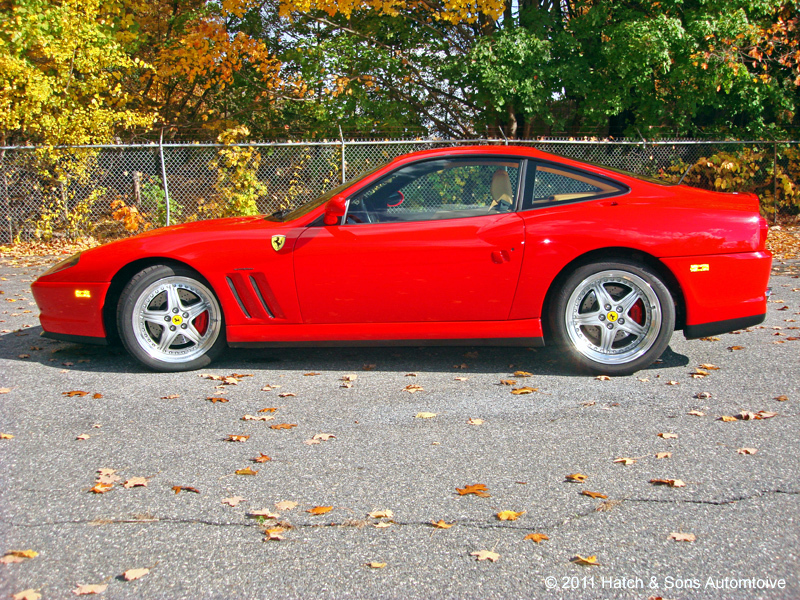 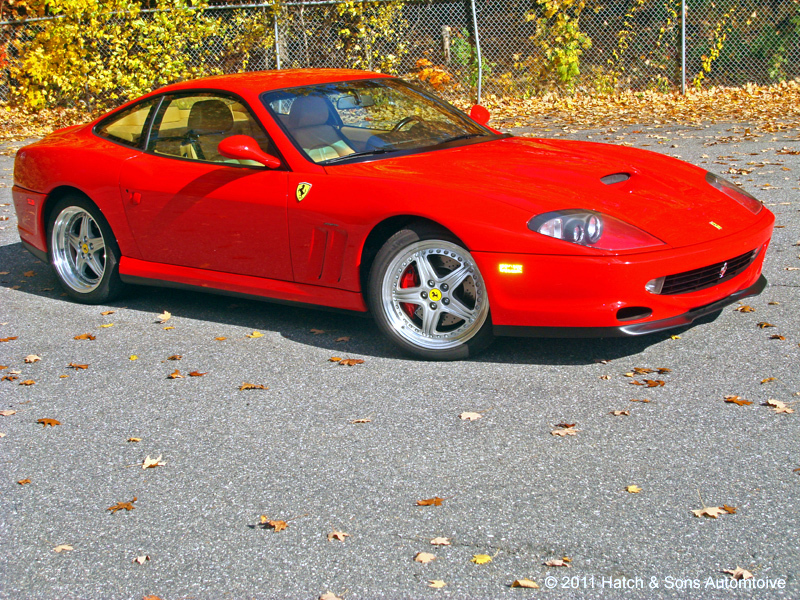 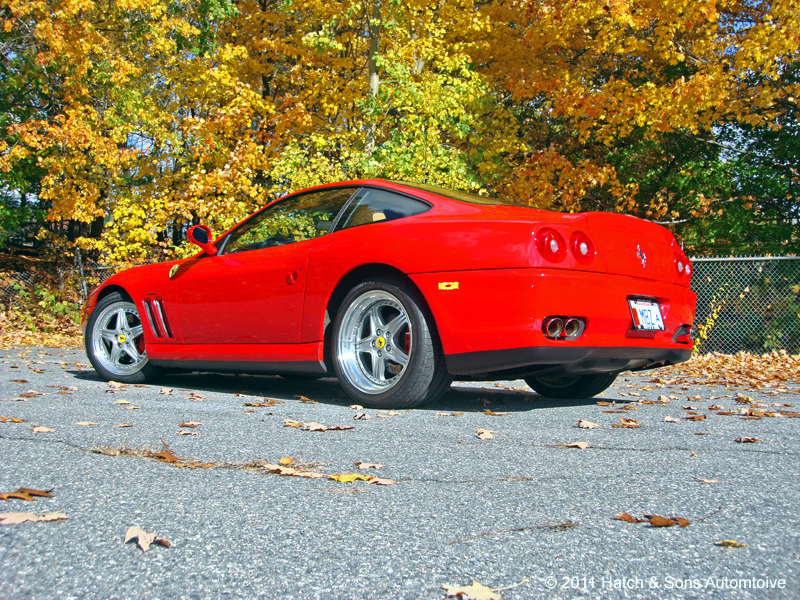 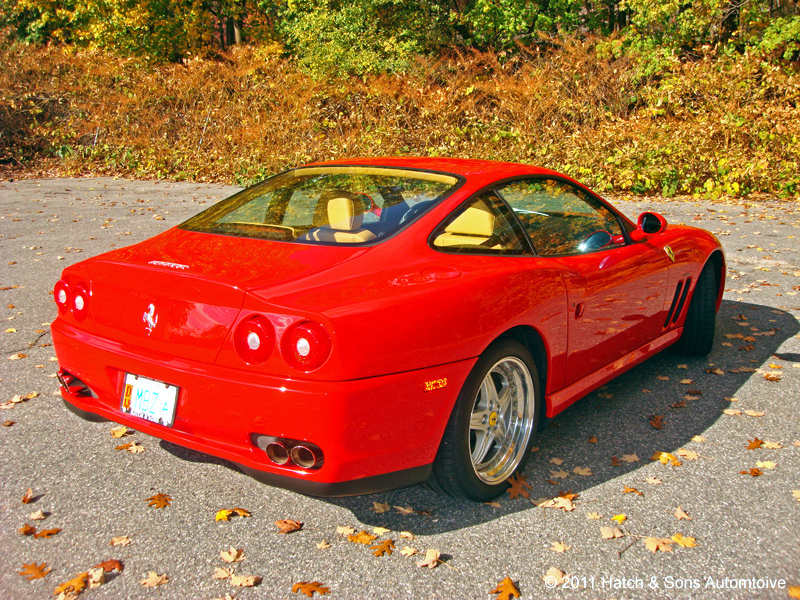 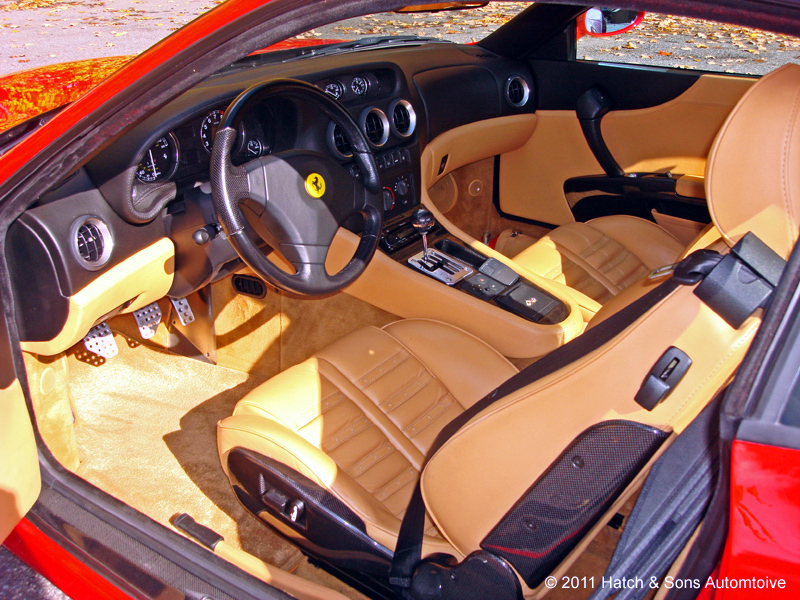 This original paint Rosso Corsa 550 Maranello features a flawless tan leather interior with Daytona power seats and the full carbon fiber interior trim option, quilted rear deck and luggage straps. 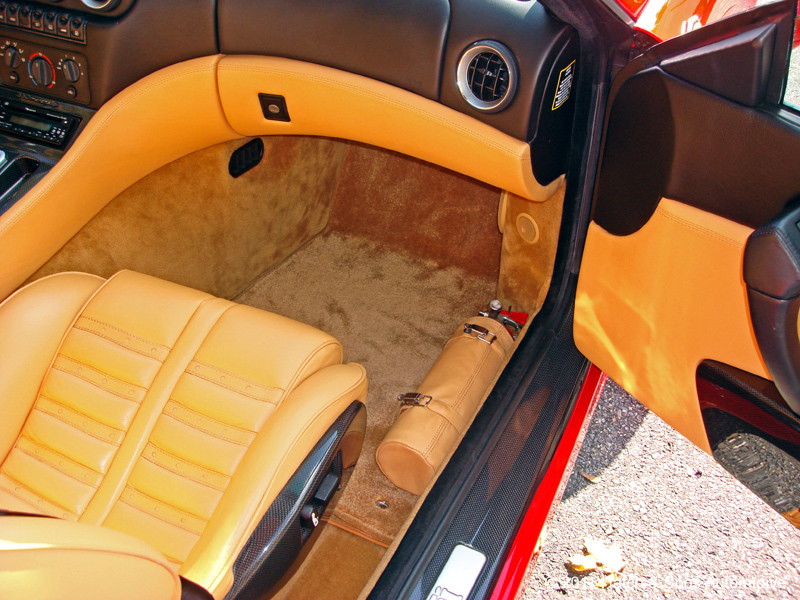 It is the most highly optioned 550 I have seen, as it also includes a leather covered fire extinguisher, a spare tire, and red calipers. 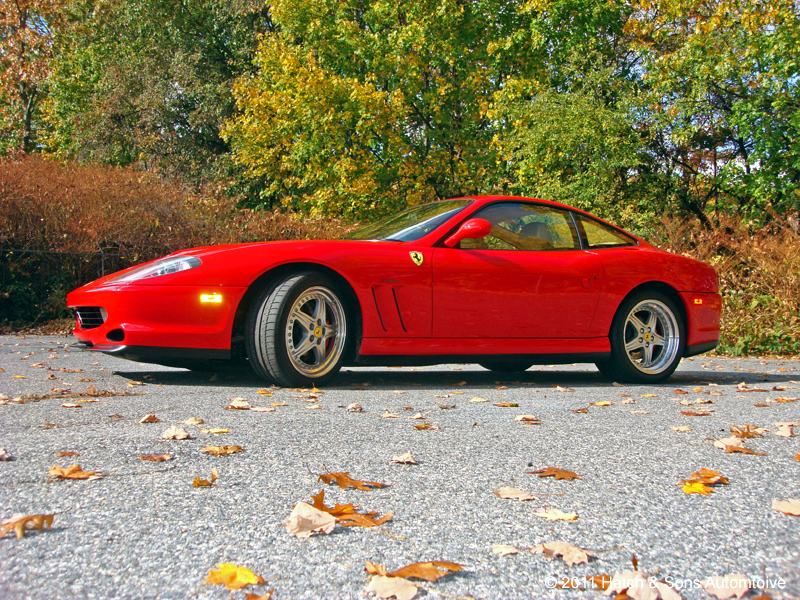 It also comes with a brand new set of correct Speedline 3 piece optional wheels with recent Michelin Pilot sports, fender shields, and Tubi exhaust (or the factory exhaust if you prefer). 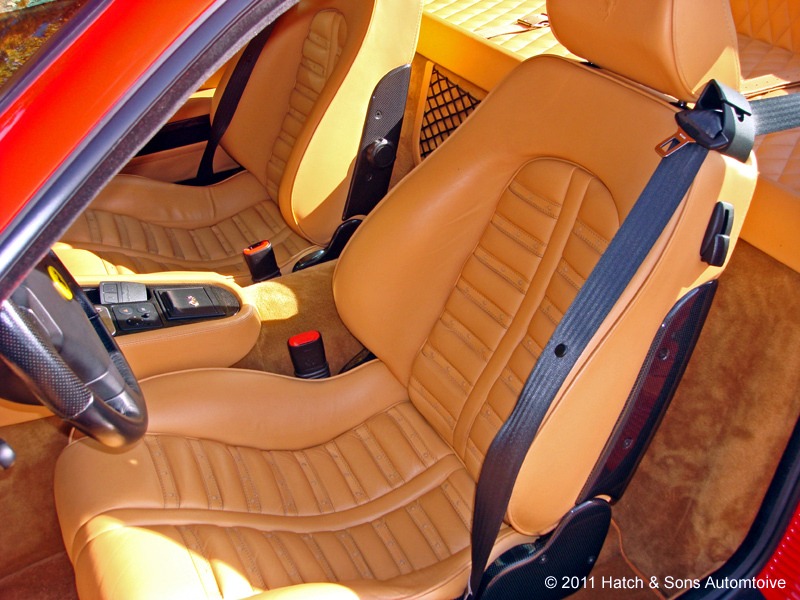 It also has a high end Nakamichi and Focal Sound System, although the factory radio is also included. 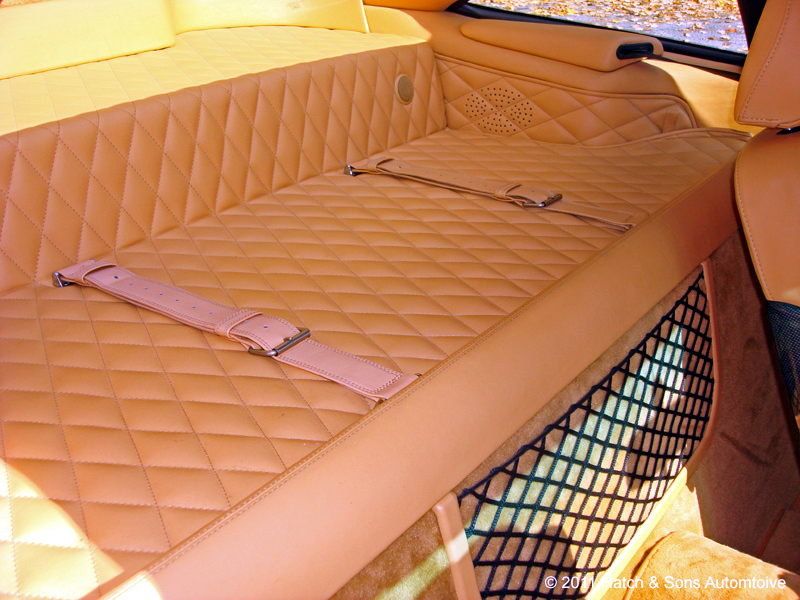 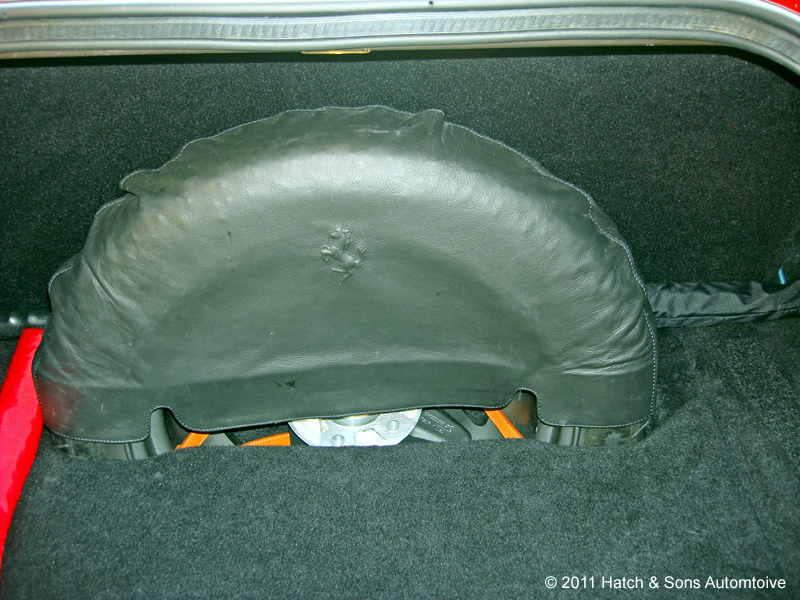 It comes complete with all the original books, tool kit, car cover, and service records. 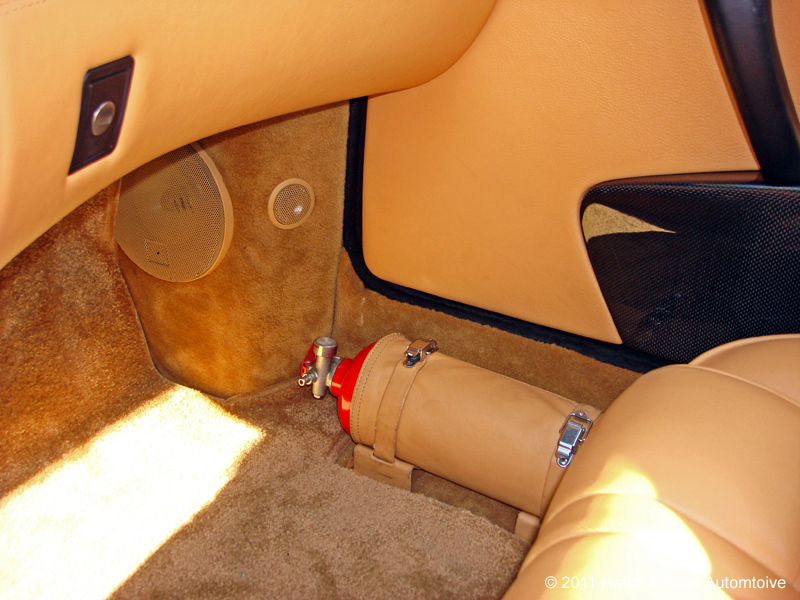 The “sticky” power window switches and door handles have been replaced. 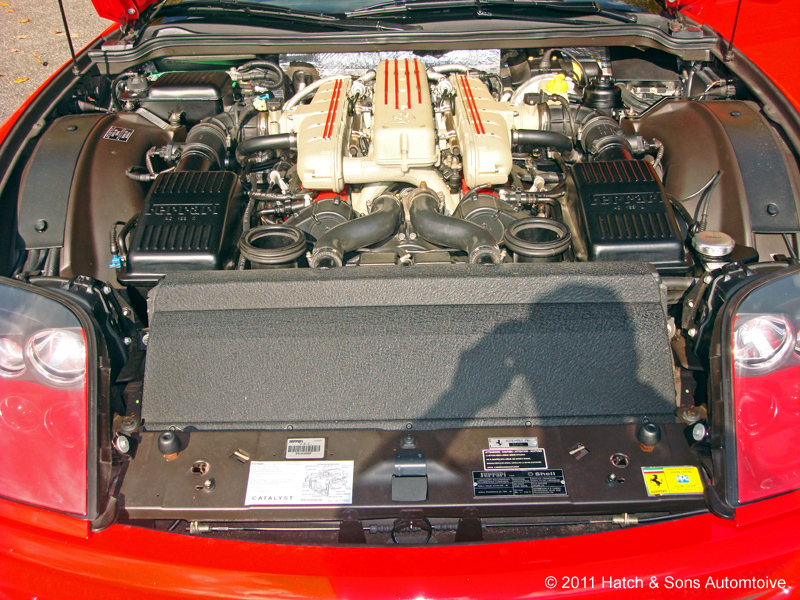 Just had a major service performed including the belt service.